We surveyed the entire Brisbane register of marriage celebrants and found Simple Weddings to be the most affordable; and the best. In particular, they even outcompeted the price of registry office wedding, Brisbane. 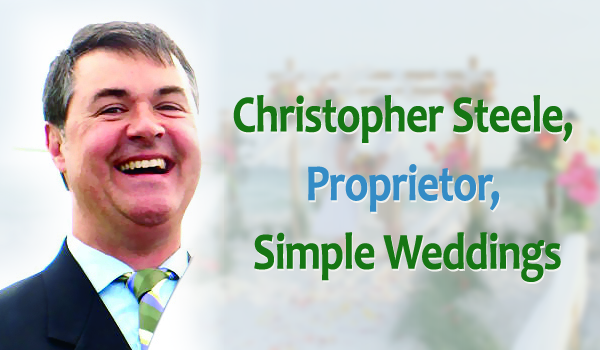 Simple Weddings were always at least 25% cheaper than Brisbane registry office wedding costs, a quite impressive fact.